4 vegetarian sausages – I used Cauldron sausages which have a nice texture and structure for a dish like this. generously slice your vegetarian sausages and in a large pan gently melt a generous amount of butter with a little olive oil and salute the sausage slices until golden, then set aside. Add a little more butter and oil to the pan then add the onions, leeks, fennel and mushrooms and gently sauce them all until the leeks are soft and the mushrooms are beginning to brown. This can take up to 10 minutes on a low heat, stir the saluted sausages back in then set the whole pan aside off the heat. once your pastry is turning golden, take it out of the oven and set aside whilst you beat the eggs into the cream and cottage cheese… pour the veggie sausage mix into the pastry case followed by the cream and then crack the small egg on top. Bake on 160C for about 20 minutes until golden and risen, set aside on a wire rack to cool. The quiche should easily slide out of the tin. 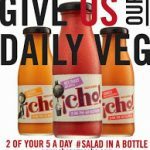 Previous Post: « Britain's Best Burger – a recipe and an incredible meat pack giveaway! Yummy, yum yum! Love a quiche and loving your chilled attitude to blogging, I'm not quite there yet, but working on it. Lovely idea, must track down some teeny tiny eggs too, they look great! 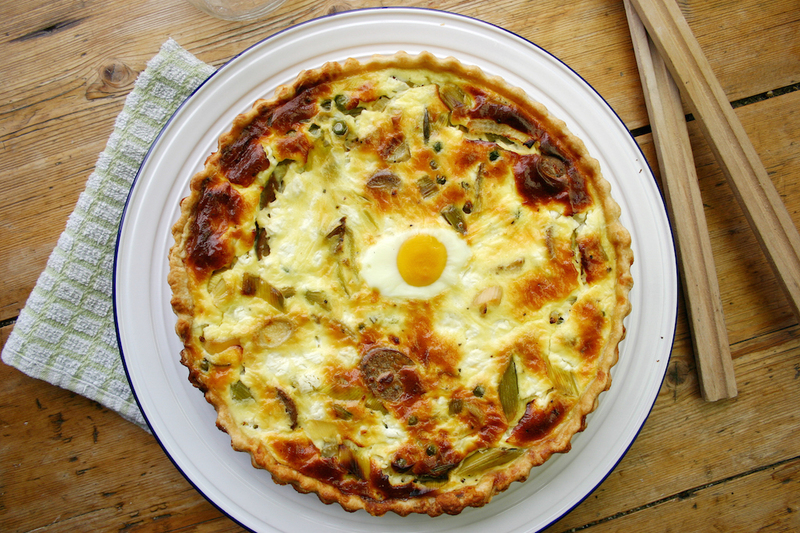 The pie looks fab – I love the cute mini egg on top! 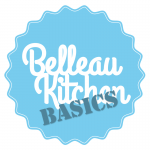 You have no worry about your ratings or your blog-style…. Just carry on doing what you do and people will love you for it! I went through a bit of a phase where I looked around the web and thought 'why can't I be up there with the big guys?' 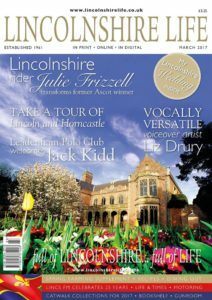 Then I realised I didn't have the time and that any more time to the blog would impact the family too much alongside the 'real world' job. I had to remind myself about my actual motivation for writing the blog in the first place…. a record of my GF foodie experiments and a recipe book for my daughter's future! I feel far more chilled about it again now I have put myself back on non-competitive level ground! I fully agree with what you say about blogging, Dom. You don't want the blog to dominate your life. 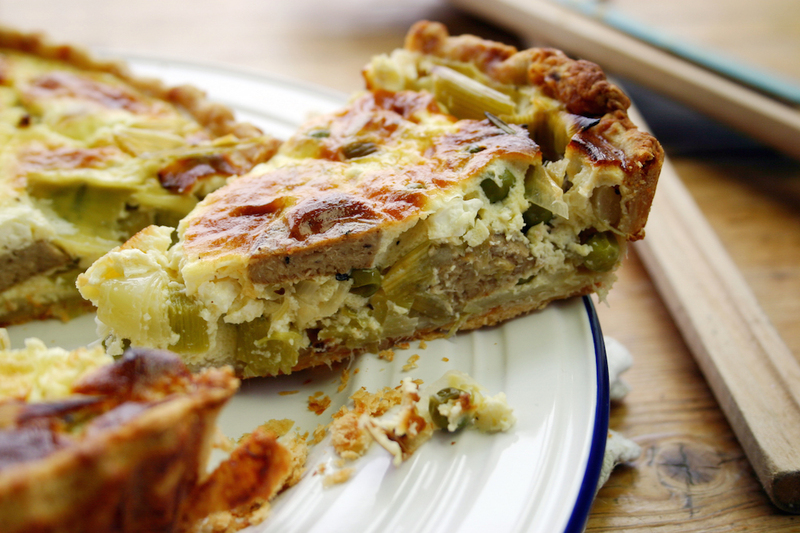 Love the quiche too – especially the way you managed to get it out of the tin without damaging it! Why are quiche-tins made with scalloped edges??? 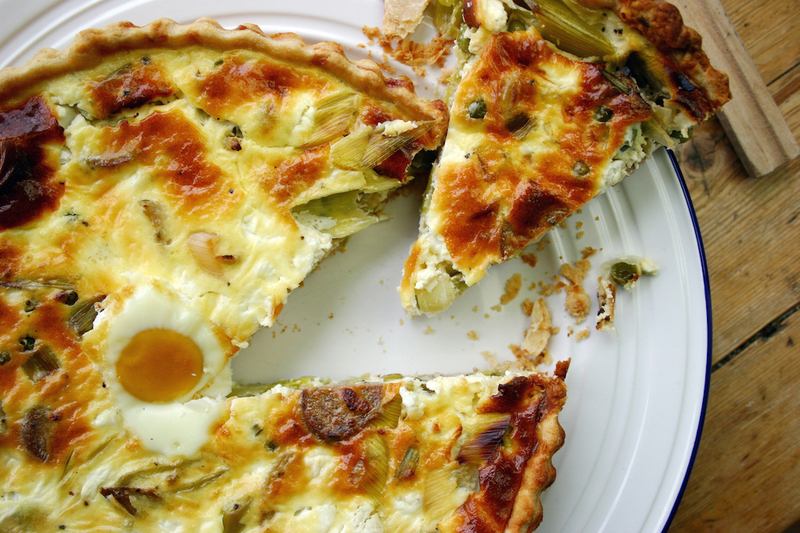 thanks Mark… it can be hard to strike that balance… I think quiche tins are fluted so they look pretty. If you do the pre-baking then they should slide out proper easy! exactly Kate… you do good work and keep on doing it! you are SO there Janice. You're the coolest dude! it's funny cos the Banty yolks are the same size as a regular small egg! Great pie quiche, I would have very happily tucked into it if I'd been around. You have ticked all the boxes here with this one Dom. I love your blog and the food you make. The pie looks splendid. Pinned it to 3 different boards. I've never been in the big league of bloggers anyway, so my attitude to rankings is already no-fuss. Your blog has a distinct style, and I don't think you should ever worry about stats. Though there's nothing wrong with a bit of a fanciful pulchritude either, lol. The perception of bloggers seems to be we sit around make stuff and write stuff it's hard to describe to non-bloggers what sort of work goes into it! I have been blogging for 4 years now and have finally come to a point where it will always be hobby and I am happy with that. It's good to hear you've found that balance that works for you!! The pie looks delicious I love the egg on top! 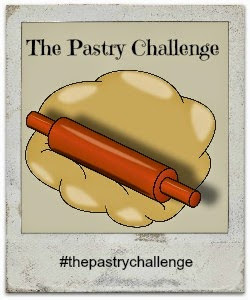 Thank you for entering it into this month's pastry challenge! Its fan that you have managed to strike this balance between blogging and work. Even better that you have shared this fab recipe.